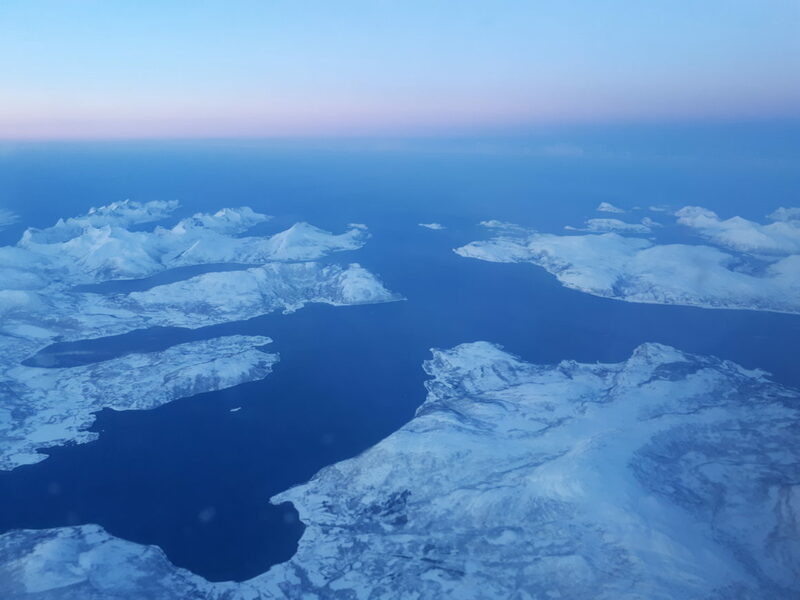 HEALTHY SEAS - What is Circular Economy and how can it be applied in the Arctic? 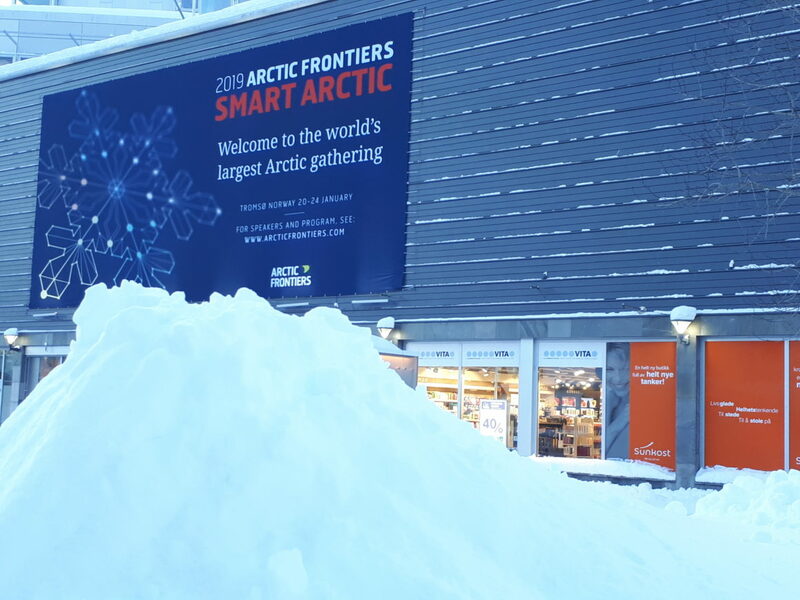 What is Circular Economy and how can it be applied in the Arctic? 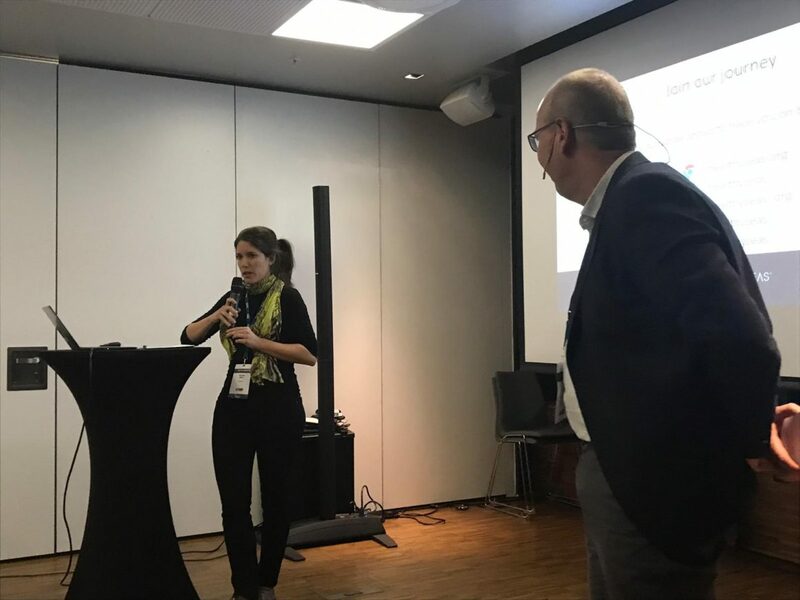 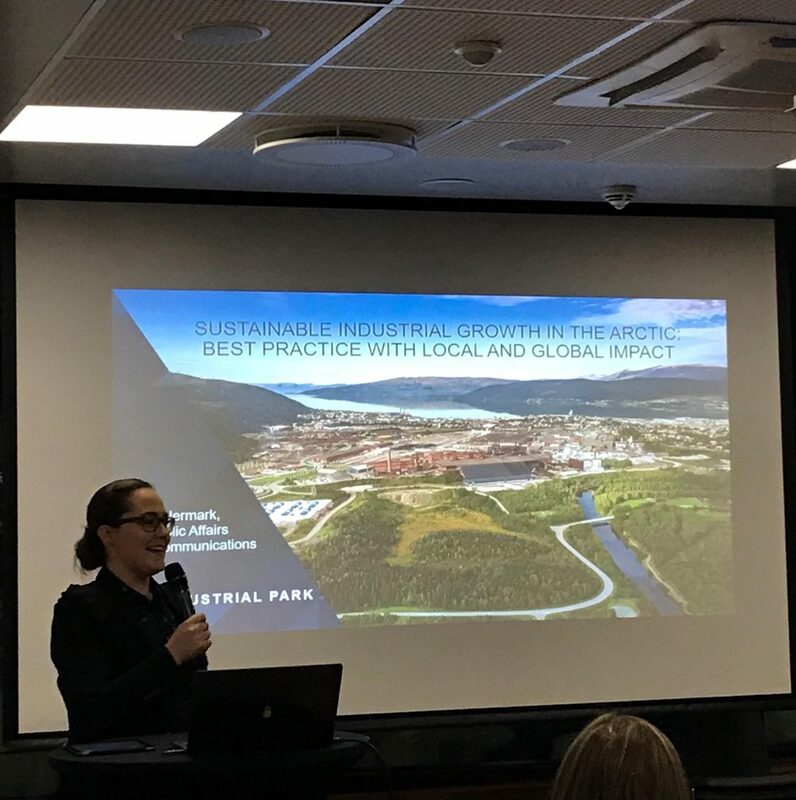 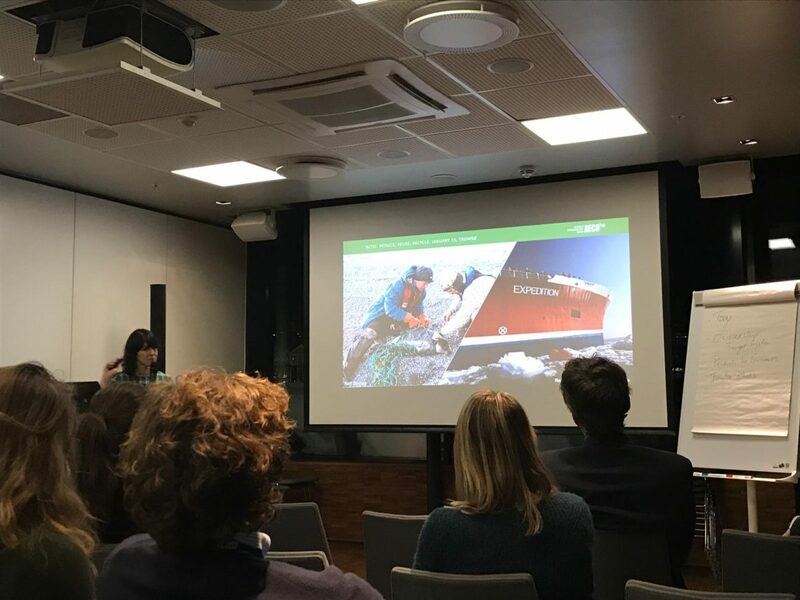 On January 23rd, our very own Veronika Mikos was invited to present the Healthy Seas initiative at the Arctic Frontiers event (Tromsø, Norway), during the workshop “Triple “R”ctic: Reduce, Reuse & Recycle – Sharing experiences on circular economy and marine litter”, organized by the Ministry of Foreign Affairs of the Netherlands. 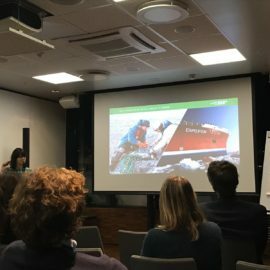 As marine litter particularly endangers the northern and arctic ecosystems, boosting circular economy can be of particular relevance to these fragile regions thus we were happy to present our approach both to preventing fishing gear from entering the seas but also on how to turn sea cleanups into a business opportunity, rather than a cost. 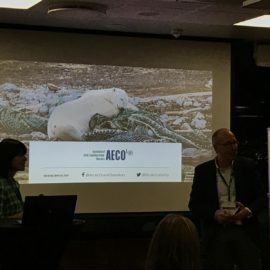 For products to have a positive impact both on economy and the environment, their design must consider what will happen to the products after they are no longer useful to the consumers. Linear industrial processes are about “Make, Use, Dispose” and create products that eventually end up in landfills or in incinerators. 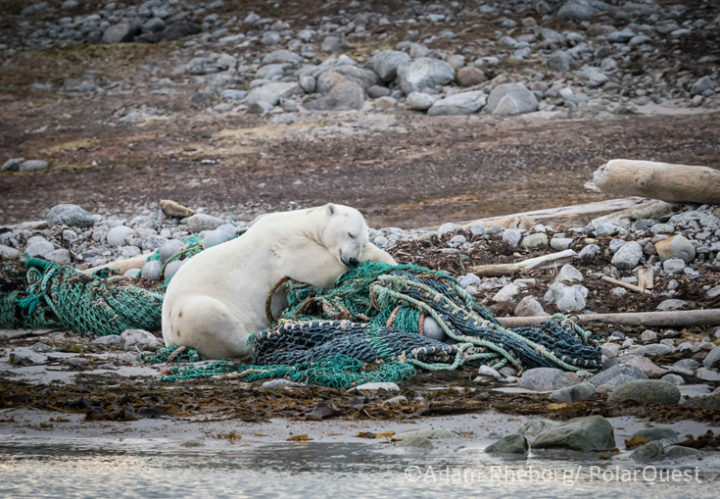 It’s a loss which comes with a price both for the economy and for the environment. 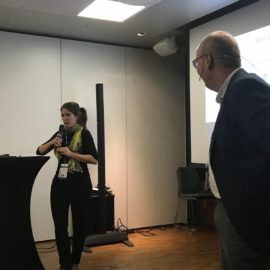 In a circular economy, waste is a resource! 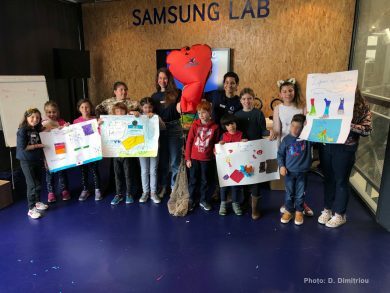 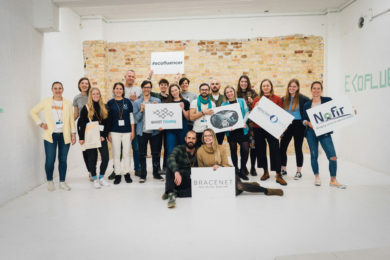 The participants of the workshop were particularly interested in how consumers can get involved in the circular process and where they can acquire products that have an exciting and important story behind them, like Healthy Seas’ “journey from waste to wear”. 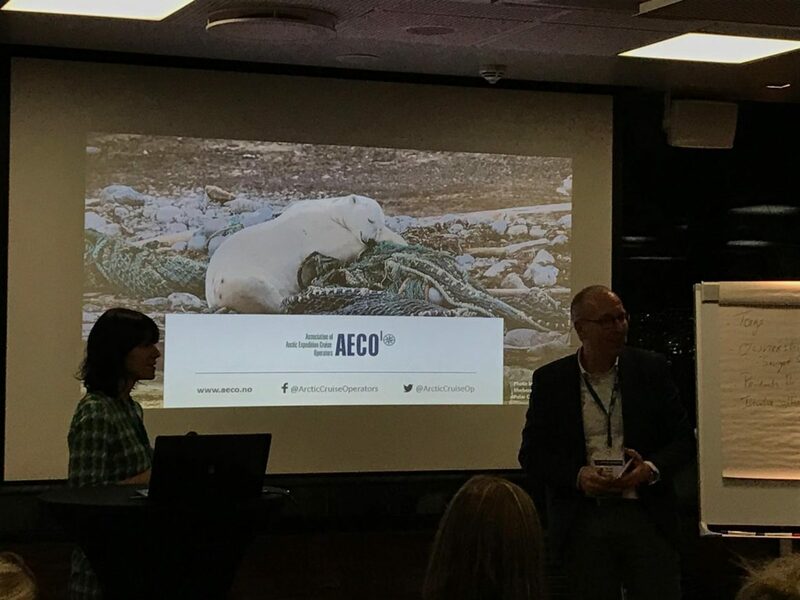 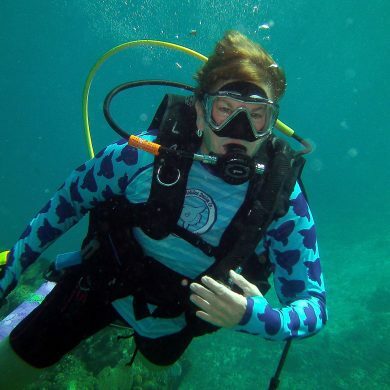 Since 2013, Healthy Seas is proud to be working with the Norwegian company, Nofir A.S., that is responsible for a very important stage of our circle: the cleaning and sorting of the fishing nets before they can be regenerated into nylon yarn and later on, new products. 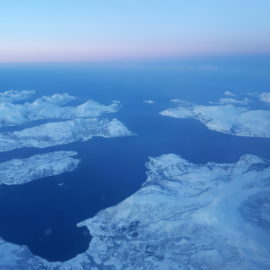 We would like to especially thank Adam Rheborg of Polar Quest for permitting us to use his photos. 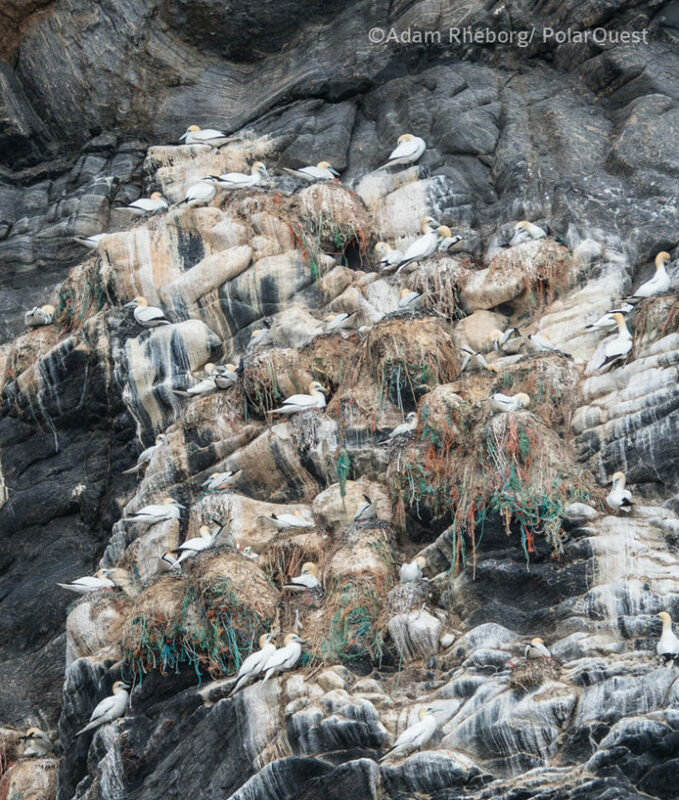 Norwegian Runde Island – All the Gannet nests were partially built by plastic ropes and nets. 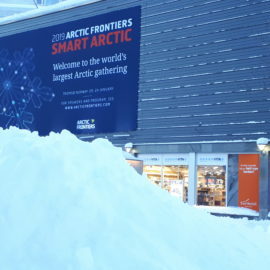 Share the post "What is Circular Economy and how can it be applied in the Arctic?"